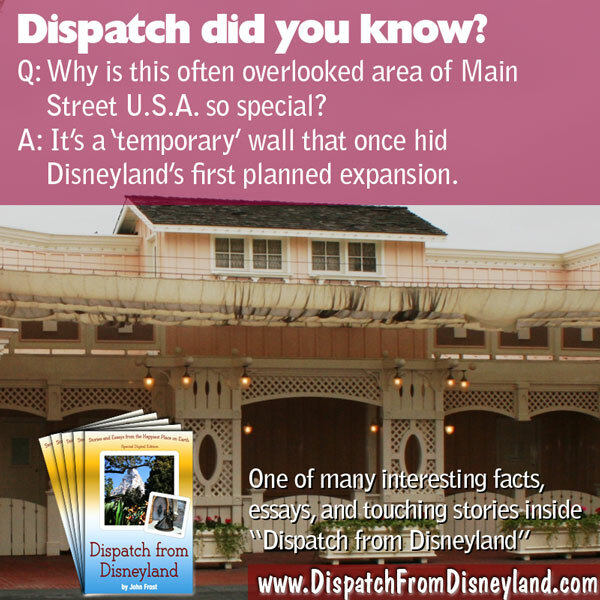 Part of Dispatch from Disneyland is learning something about Disneyland that you may not have already known. 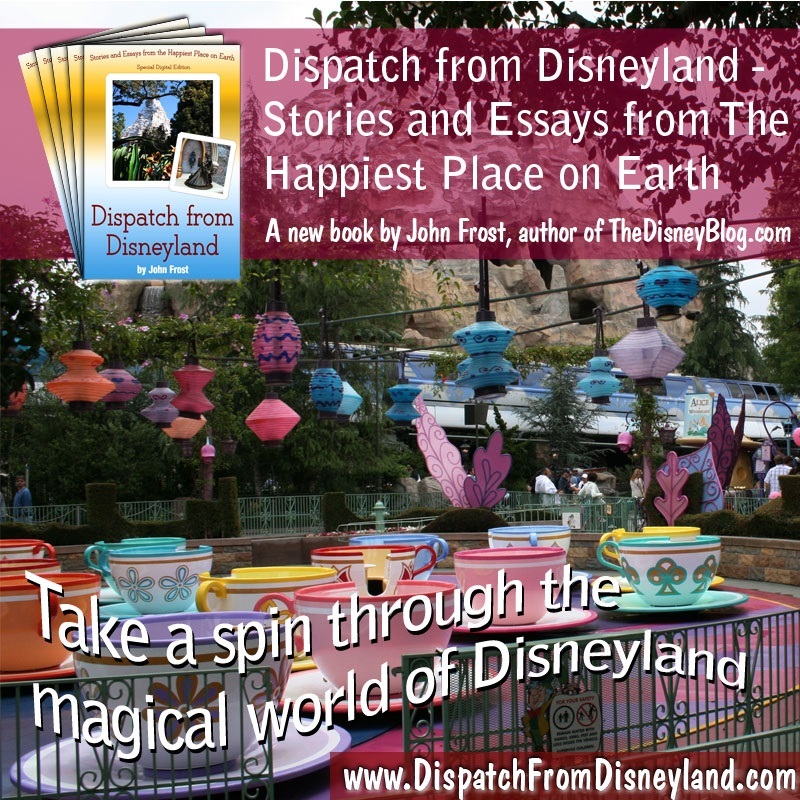 There’s a whole section on ‘Elements of Magic’ that includes some of the interesting facts behind the theme park and the rich detail that I believe makes Disneyland a superior theme park experience. 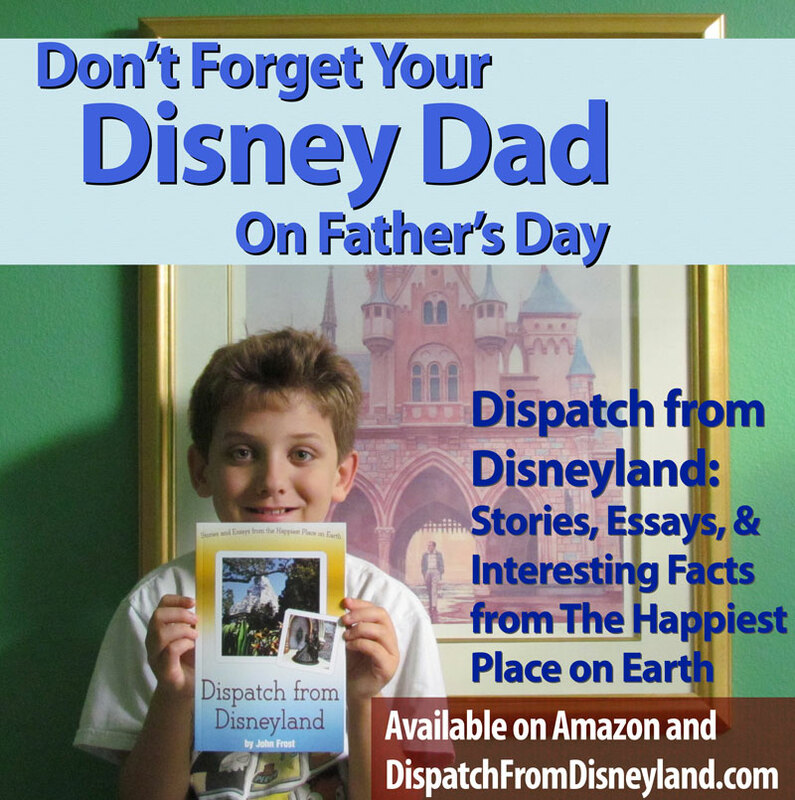 Here are two samples you might encounter inside the book. 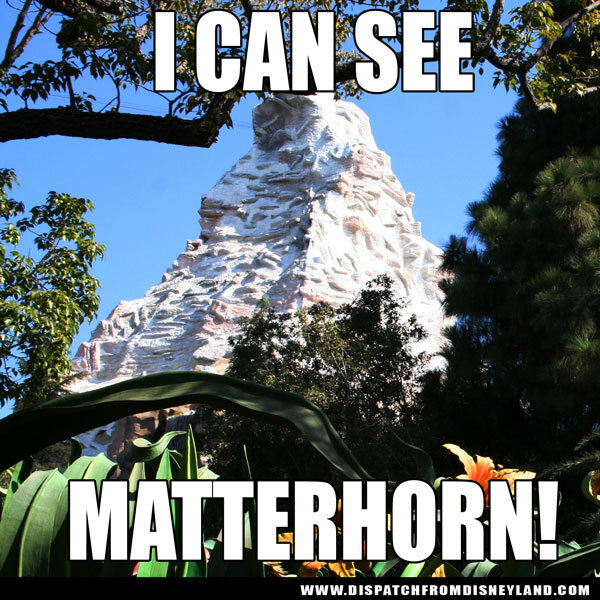 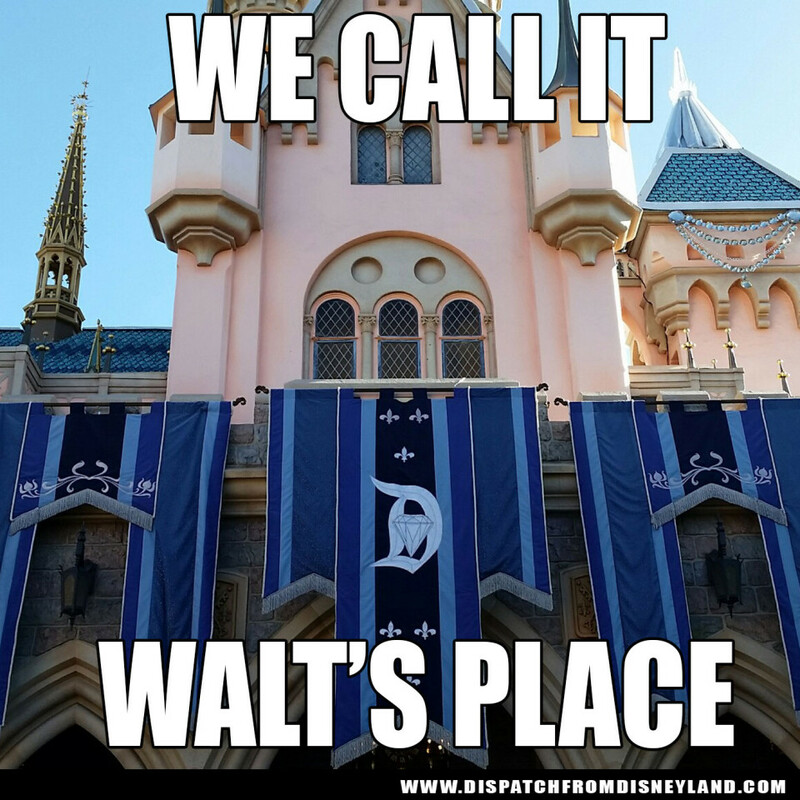 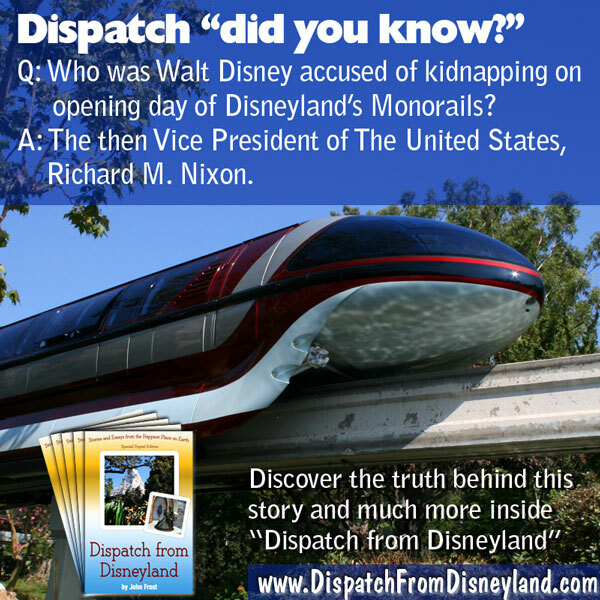 Did you know either of those interesting facts from “Dispatch from Disneyland” and the Happiest Place on Earth?